Hi friends. I just wanted to pop in quickly and let you know that we are ok. I'm writing this from work, because we have no power at home. This also means we have no heat, which has made things interesting as the temperatures drop (thank goodness I washed all of those blankets last week). We have some damage in the backyard - a big tree is down and parts of our fence are destroyed. But we are very thankful because nothing damaged the house or our cars. David's school is closed until the power comes back on there and Halloween has been postponed in NJ until Monday. These are some pictures from my hometown, where my parents still live (courtesy of the Atlantic Highlands Herald). There is so much damage in the tri-state area. A lot of people lost their homes, either from flooding or from damage from falling trees. Thousands of people are without power and it will likely not be restored for many more days if not a week or two. If you would like to help, please consider donating to The Red Cross or the Salvation Army. And of course, your continued thoughts and prayers are greatly appreciated. Thanks, everyone. Gail Caldwell is a writer who is often a bit of a loner. She thrives on moments of quiet and rambles through the woods with her beloved dog. By chance, she happens to meet another writer - Caroline Knapp. The two connect on many levels: they both love their dogs, they both understand the joys and demands of the life of a writer, and they both share a past struggle with alcohol. Almost imperceptibly, the two become a necessary part of each other's lives. But life with someone you love is only half of the story. Caroline is diagnosed with cancer and Gail must learn about the rest of the tale - how to live when someone you love is gone. Memoirs can be a tricky thing to write and to read. When we look back on our lives, it's easy to make excuses for the moments when we failed or to become overly sentimental. Caldwell manages to avoid both of these problems. Her memories of her best friend are truthful and sincere but not cloying. She writes about the ways they grew closer and the ways in which it seemed that they had always depended on each other to teach, to help, and to make the other grow in new ways. 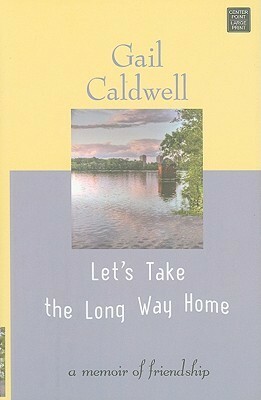 Let's Take the Long Way Home is a small, quiet book about one relationship among a whole lifetime of them. But as we all learn sooner or later, some relationships matter most in our lives and can live forever even if we lose someone who we love. This is a beautiful story about what it means to make a friend as an adult and the importance of that relationship. 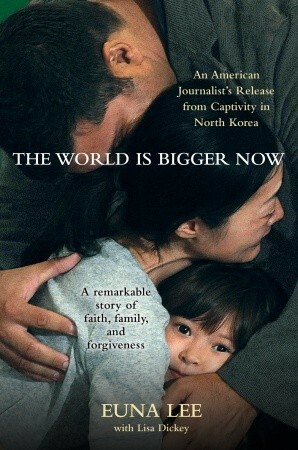 It's also a poignant look at losing someone you can't imagine living without. 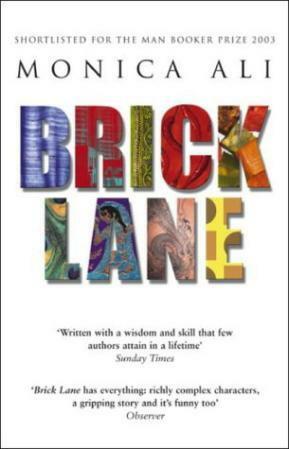 As one writer who loved another, perhaps this slim book is the greatest tribute that Gail could ever give her friend. Hi everybody! I'm back after a weekend away. I was in upstate NY here. It was so nice to spend time with my mom, my grandmother, and two of my sisters. It's always lovely to get away for a few days and not worry about doing the laundry or cleaning the house. That being said, it's wonderful to be home. I missed my two boys quite a bit. The Story: Well, this is a non-fiction book so there isn't a story exactly. This book is a question and answer format about dangerous animals. This book has information about wolves, big cats, bears, and hyenas. 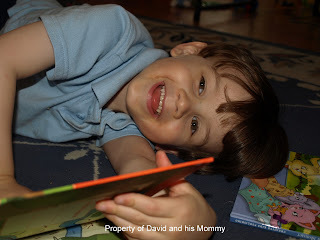 Mama opines: I like throwing in a non-fiction read in between all of the Berenstein Bears and Magic Treehouse books that we are reading around here lately. I think this book is a great pick for kids. It has a lot of information, but it's broken up so that the book doesn't feel information heavy. The illustrations are great, although they don't shy away from the circle of life. If your little one is sensitive, this might not be the best pick. Thoughts from David: I love it because it was amazing. 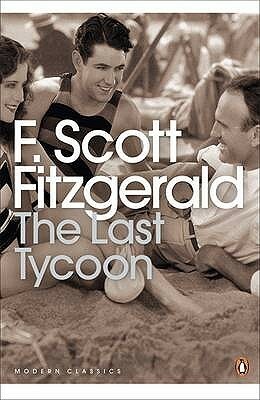 It was the best book I have ever seen in my entire life. I like the cover with all of the animals. Favorite part: My favorite part is with the bear cubs. 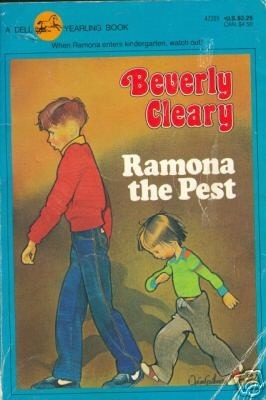 What books about animals do you read with your kids? Well friends, I am heading off to bed. Tomorrow is going to be a very busy day. During this readathon, I got to cheer for almost every blogger assigned to my cheering team. This was my first time cheering and it was a blast. It's great to break up your reading by seeing what other readers are up to. I am happy to report that I finished reading all 3 of the books I planned to read today. That's a total of 748 pages. This year's readathon = success. To all of you intrepid readers going for the full 24 hours, you are amazing. Have fun! To everyone who worked so hard to put this all together, thank you so much. Goodnight, all! Guys, guys, I'm still here!!! I was reading and then there was some napping, and then we had to take a trip to Target...you know how it goes. I hope you are all reading some great books. I'm off to check off some mini-challenges and go cheer on some intrepid readers. See you in a while! I've been reading my book for a while outside while David rode his bike. So here is the progress so far. 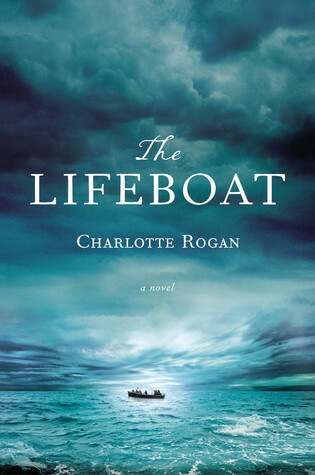 Next up will be The Lifeboat by Charlotte Rogan. I'm off to do some cheering. I'll check back in later! Happy Reading, Readathoners! It's here, guys and gals! The 24 Hour Readathon kicked off about ten minutes ago and I am happily sitting on the couch in my pjs with computer and book. The little guy is playing the other room and we have a little bit of time before we have to hop over to the church for a fellowship breakfast. 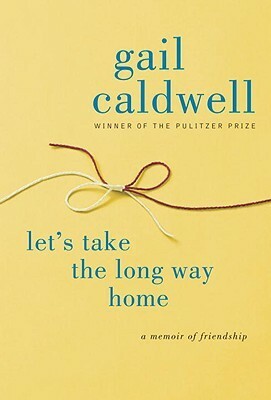 So...the first book up to day is Let's Take The Long Way Home by Gail Caldwell. I was going to start fresh with new books today, but I finished my other book on Thursday night and really, who can go a whole day without reading? So....here are the beginning numbers. On page 57 at 8 a.m.
2) Which book in your stack are you most looking forward to? I would say The Lifeboat by Charlotte Rogan, although I am really enjoying my current read so far. 3) Which snack are you most looking forward to? All snacks. What kind of crazy question is this? 4) Tell us a little something about yourself! Uh...well...I like to read? And sing and play the piano and bake things. I do not like to clean or do puzzles. I am terrible at puzzles. 5) If you participated in the last read-a-thon, what’s one thing you’ll do different today? If this is your first read-a-thon, what are you most looking forward to? Well, I'm cheering for the first time, so that will be different! See you later, friends! Read on! I would be a very bad book blogging friend indeed if I didn't make sure you were going to the coolest book event of the fall tomorrow. Dewey's 24 Hour Readathon kicks off tomorrow morning at 8 a.m. in my neck of the woods. It will be my third time taking part in this awesome event. What is this readathon, you ask? Well, almost 400 readers have signed up to read for 24 hours (or as close to that as they can get). You can post on your blog or on twitter with your updates on what books you are reading, how many pages you have read, and what delicious snacks you are munching on. 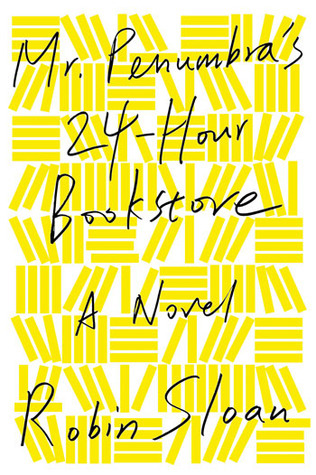 There are also hourly check-ins on the 24 Hour Readathon website. These check-ins encourage you to keep reading, provide fun questions for you to answer, and send you off to do mini-challenges to give you a little break from all of those pages. Did I mention there are prizes for the challenges? If you haven't signed up yet, get thee to the website! It's a ton of fun and there is really no pressure. You can read as much or as little as you like. 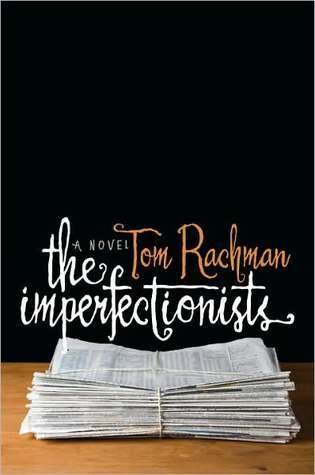 See you tomorrow at the Readathon! 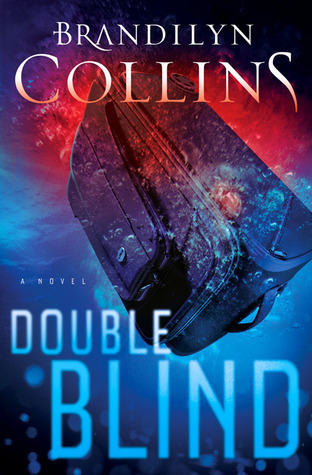 Kate Burkholder is the chief of police in a small town in Ohio. She works in two very different worlds - the modern town of Painter's Mill and the traditional Amish community that dwells within it. Kate grew up Amish, but left her church as a teenager, which gives her unique insight into the lives of both the Amish and the Englishers. 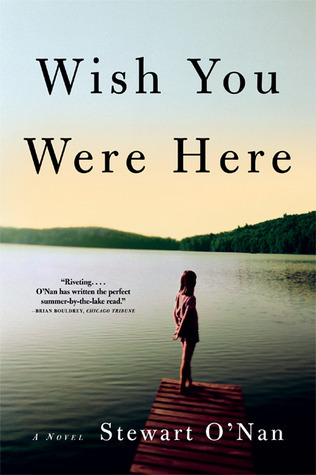 When State Agent John Tomasetti asks her to assist on a case involving a missing Amish girl, Kate wonders if it is connected to the cold cases of other missing Amish teens. Are Amish teens enjoying rumspringa and then choosing a modern life or is something more sinister at work in this close community? Gone Missing is the fourth novel by Castillo with Kate Burkholder as the protagonist. But this doesn't mean that it can't be read as a standalone. We get just enough information about Kate to understand how she works as a police officer, her history with the Amish people, and her growing relationship with Agent Tomasetti. As a character, Kate is very engaging. She is strong and self-assured, but has doubts too. She regrets the distance she has from her family, who are still Amish. She is invested in her relationship with Tomasetti, but unsure where it will go with two officers working difficult jobs in different towns. Her moments of hesitation with the people she loves balance out the tough demeanor necessary for her to succeed as a female police chief. The mystery speeds along with a lot of tension and perfect pacing. The actual plot is interesting, but I wonder how plausible it is. Kate and John discover a dark side to the seemingly simple Amish life. When young people go through their rumspringa, they are allowed to partake in English life and experience the things that normal teens take for granted - blue jeans, driving, cell phones, cigarettes and drinking. Their choices lead to problems between the extremely conservative, religious, Amish people and their teenagers as they engage in behavior that is seen as a sin. This is a dark and very violent story. While I was very engaged, I have to wonder how many stories Castillo can come up with portraying the Amish people as villains. 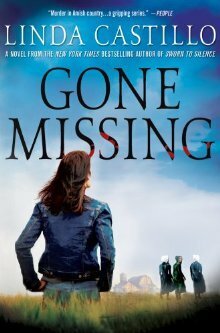 Gone Missing is a fascinating mix between a gritty mystery novel and the stories of the Amish people that are so popular these days. 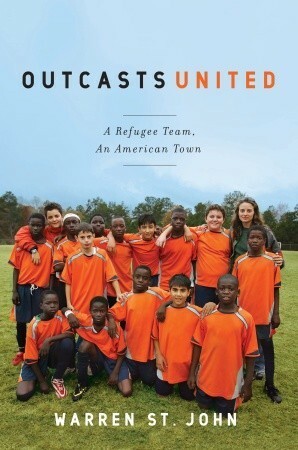 Kate Burkholder is a great character and I am interested to see what else Castillo has in store for her. I am willing to overlook my skepticism about the amount of crime stories in an Amish community in order to enjoy an excellently paced mystery with a wonderful protagonist. Hello there, reading friends! How were your weeks? We had a good week, and today (Monday) we are off to the aquarium with some of my siblings. David is in love with a TV show called The Octonauts, which is all about cartoon animals saving sea creatures. I have a feeling he is going to have a blast. I'm getting back into the swing of reading after a slow week last week. 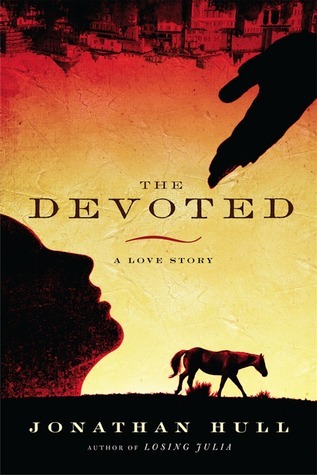 I really liked Outcasts United and the first few chapters of The Devoted are flying. It's so nice to love books again!